Home android smartphone Tricks How To Increase Internal Memory In Android Mobiles In Easy Steps? How To Increase Internal Memory In Android Mobiles In Easy Steps? 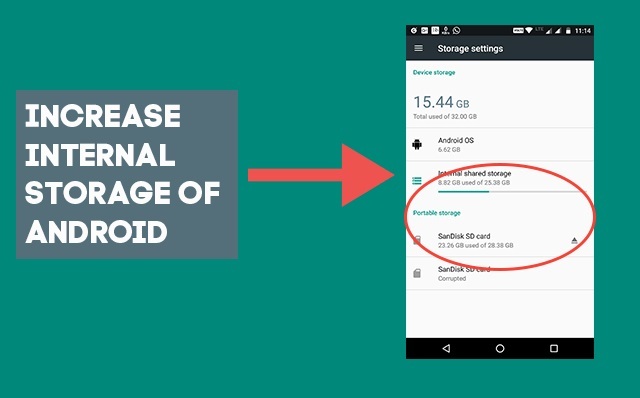 Here's how to transform your external SD card into internal storage to increase memory on your Android. You have a MicroSD slot , but would you like to install anything and everything on your external card? Indeed, to have a microSD card of 64 GB and to be able to enjoy only half, it is frustrating. Things have become much simpler with Android Marshmallow but it is also possible with lower versions. Here's how to transform your external SD card into internal storage to increase memory on your Android. Warning: the contents of the sd card will be suppressed. Please make a backup of the items contained on it before starting the procedure. 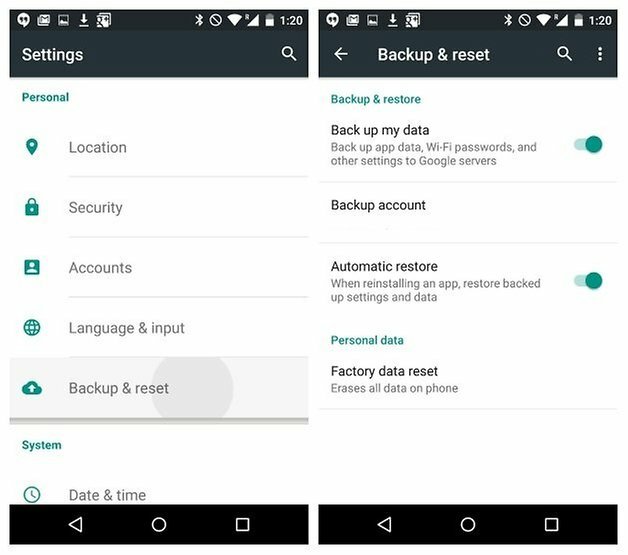 You must first perform a restore to the factory settings of your smartphone (data loss), so make a backup of everything that is important beforehand. Once the restore is complete (settings, backup and reset), turn off your smartphone. 2. Click Partition Format , and then name it PRIMARY , give it as a FAT32 file system . 4. We separate the microSD card into two partitions. We have a 16 GB SD card, with about 15 GB usable. So we will enter 13 GB for a partition, which will give a little over 2GB for the other partition. If you have a 64 GB card, enter for example 61 GB. 7. Click Apply on the top left of MiniTool Partition. Note that the procedure takes a few minutes. You can have a coffee. There you go ! You have just increased the memory of your Android device. The next time you install, you will see a notification that the installed application has been attached to the SD card. This will allow you to communicate with your smartphone. You receive the name (or rather the number) of your SD card. Mine is 179.64, but you probably have something else. This will format and partition your card. Clearly, this means that all data will be deleted, so make sure you have made a copy of what you want to keep. Do not be impatient, this may take a while. You can then transfer your application data to your microSD card. Only updates and system applications will be installed on the phone's internal memory. One last tip: Never remove your SD card while your smartphone is on. Turn off your Android first!